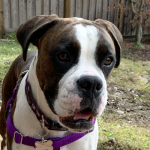 The majority of adoption applicants we encounter are looking for a young boxer – often under a year old. Consequently, many wonderful senior and even middle-aged boxers are undeservedly overlooked. 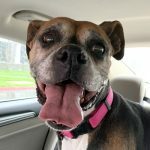 In fact, there are plenty of compelling reasons why adopting an older boxer is a good, and sometimes the best, choice for many people. Young boxers demand a lot of exercise and stimulation. 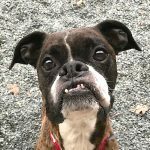 If you yourself are not the most active person; if you worry that you might not be physically able to control a strong, large, young dog on leash; or if you have young children or grandchildren who can too easily be injured by a rambunctious younger dog, consider an older boxer. 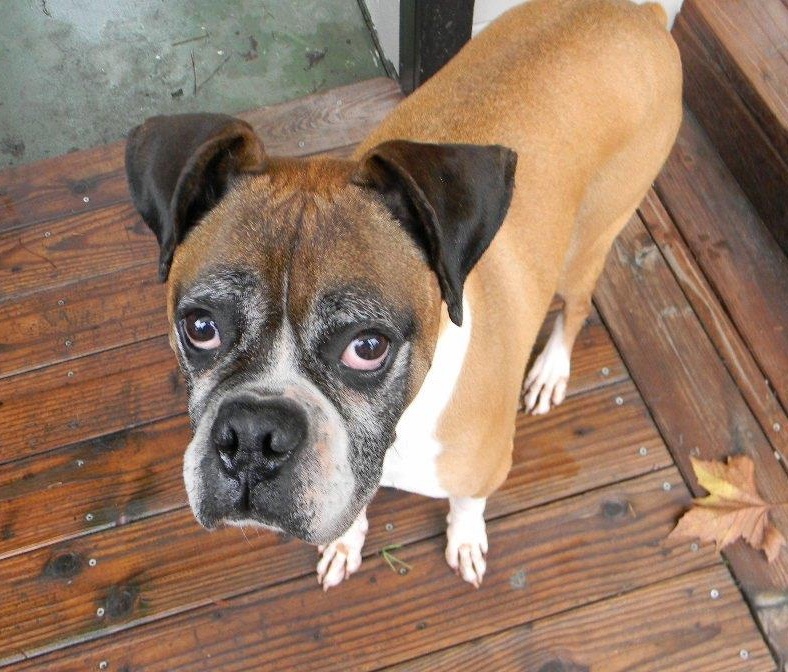 Older boxers offer the same sweetness, softness, and loving companionship as younger boxers. And while they usually still have bursts of silly, playful energy, they do not require the same commitment to exercise as a younger dog does. Older boxers often come with some basic training. Old dogs can learn new tricks, but if you’re not particularly interested in training or if you have a variety of commitments competing for your attention, an older dog could be a good choice for you, since they are often able to integrate into a household without needing the constant supervision and structure that a younger dog demands. 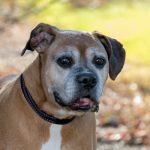 Most importantly, a senior boxer is as deserving of love and comfort as any other dog. 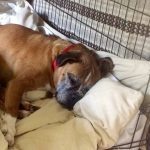 Senior boxers do not deserve to be forgotten or dismissed simply because their fur has some grey or they don’t have quite the stamina for playing that they used to. Perhaps you say . . . This is simply untrue. If you love and care for your dog, your dog will love you back in at least equal measure. A dog offers complete and unconditional love no matter its age. 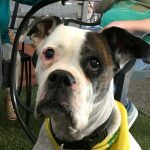 An older dog is no more likely than a young dog to have behavioral issues, and, in fact, we find that older dogs are generally more well-mannered, easier housemates than their younger counterparts. All boxers are expensive to care for. 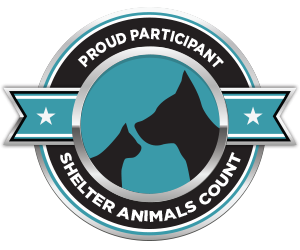 It’s possible that major expenses will be delayed if you adopt a younger dog, but it’s not something you should count on with this breed. 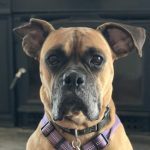 If you are concerned about the expense of an older boxer, you probably should more carefully consider whether a boxer is right for you at all. 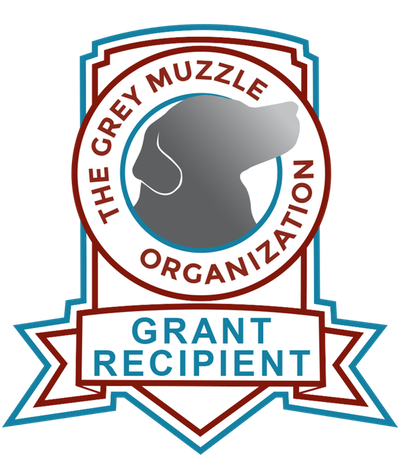 We understand that everyone wants to spend as many years as possible with their dog. But if you own any dog, you will inevitably face heartbreak, and no matter how many years you’ve had with your dog, it will always feel too soon. 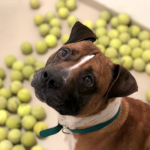 While the pain of loss is unavoidable, a totally unnecessary and preventable tragedy is that many adult and older dogs never know the love they deserve simply because people didn’t feel they would get enough in return to justify opening their hearts to them. 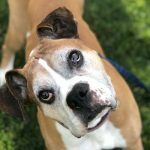 Please consider adopting an older boxer! 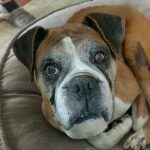 To rescue an older boxer is not only a gift to that boxer but also to yourself, and is an experience neither of you will ever forget.